Meet Maxwell Kane, narrator of Freak the Mighty. He's a timid soul stuck in the body of a teenage giant with size 14 shoes. Haunted by a dark secret in his past, he hides out in his basement room, avoiding the world. But when a new kid moves in next door Max's life changes forever. 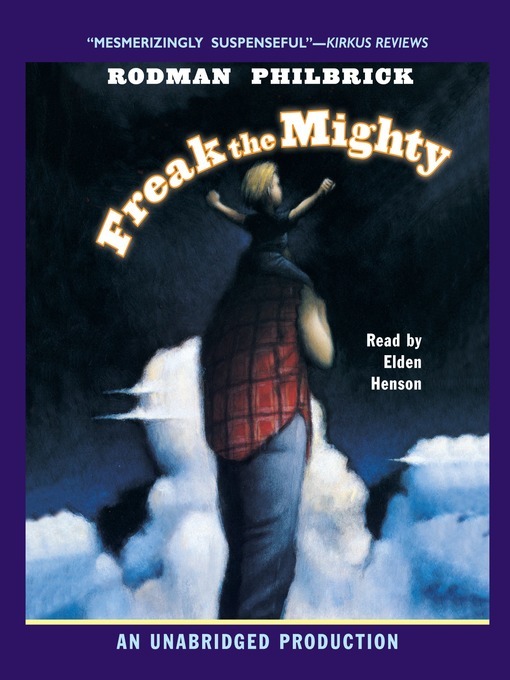 The two outcasts form the 'normal' world team up to become "Freak the Mighty." Like knights of old they defend the weak, right every wrong–and solve the mystery of Max's past. Proving once and for all that courage comes in all sizes.